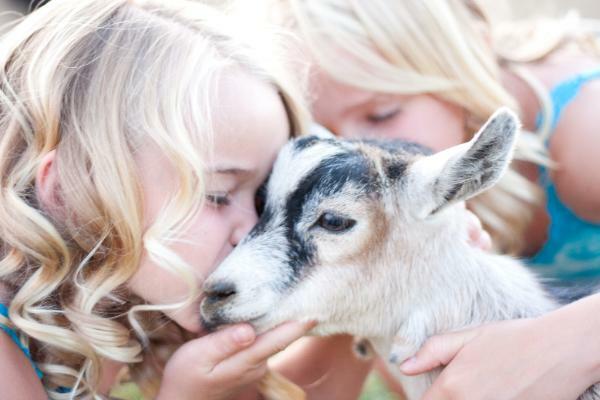 the goat is small does not mean it is a pygmy. and muscular than the Nigerian Dwarf. 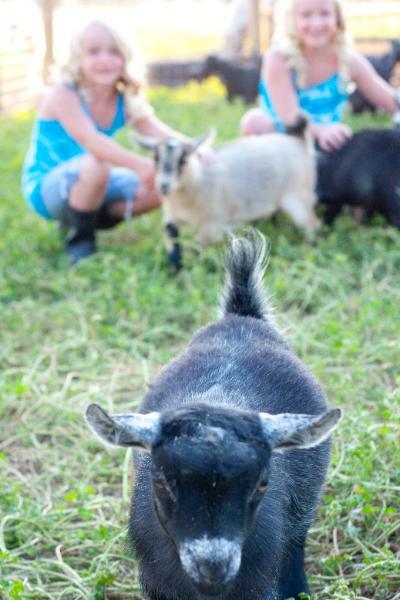 pygmy goat is considered a disqualification. the National Pygmy Goat Association. with resources and shows all over the country.